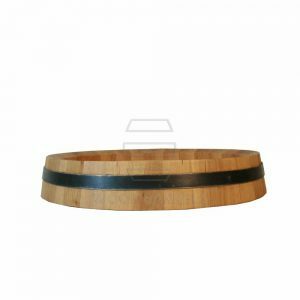 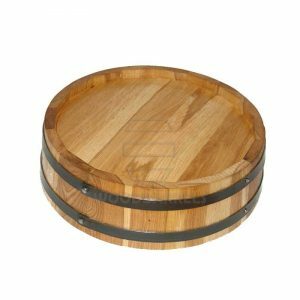 Medium size 54 cm diameter wooden decorative barrel end. 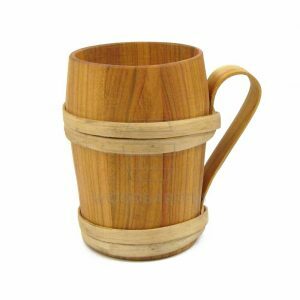 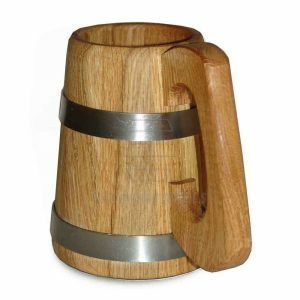 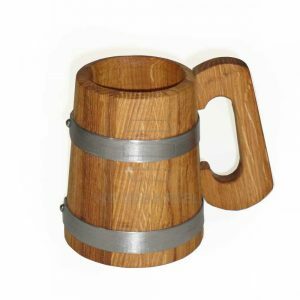 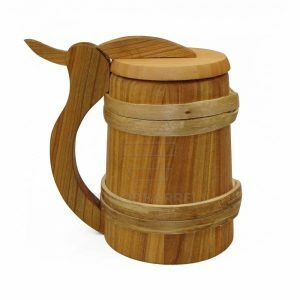 Each one is individually coopered from oak wood or birch staves and pine plywood. 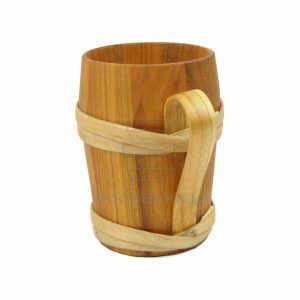 Then we glue the staves together. 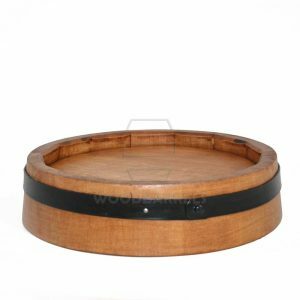 And finally we pin the barrel end with steel hoop to withstand the effects of shrinkage in warm, dry environments. 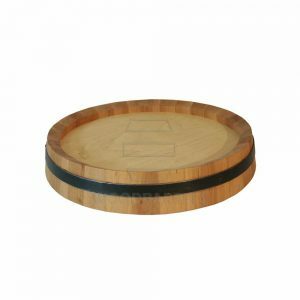 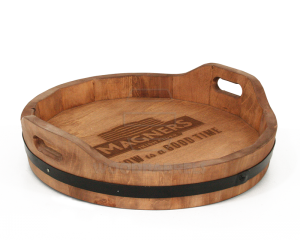 Our wooden decorative barrel ends make fantastic wall signs, as well as a table decor and are ideal for use in pubs and bars. 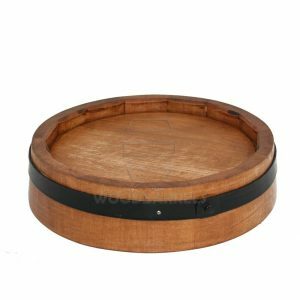  Our wooden decorative barel ends make distinctive decor, from the winery to your wall. 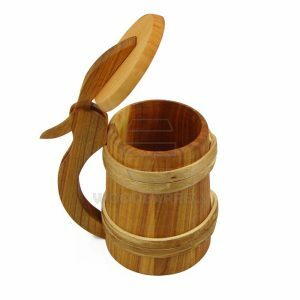 They give an authentic look that displays your love of wine. 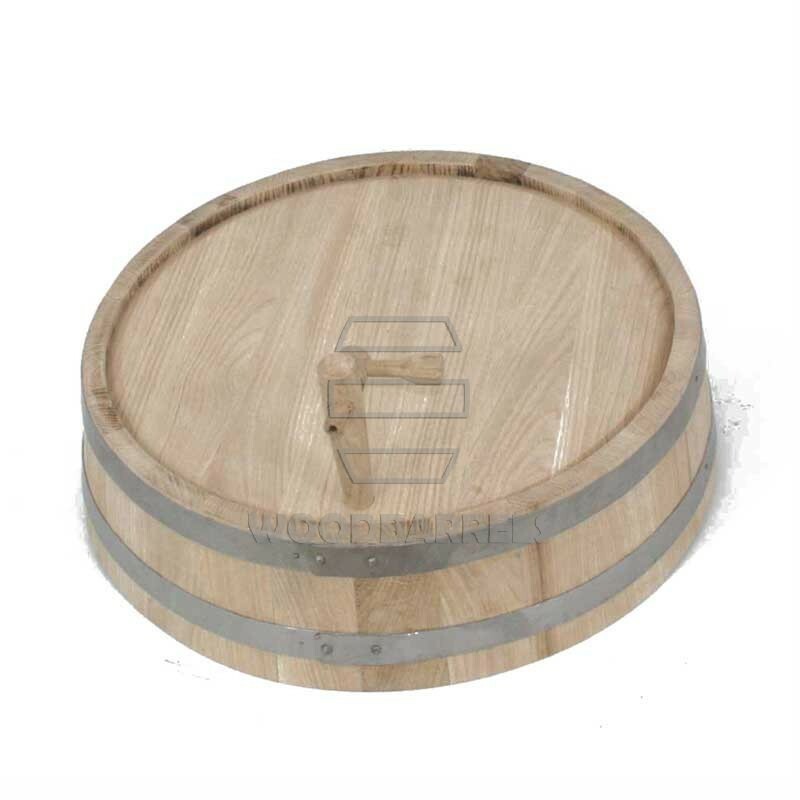 Therefore you can customize your decoartive barrel end for you with names, quotes and logo. 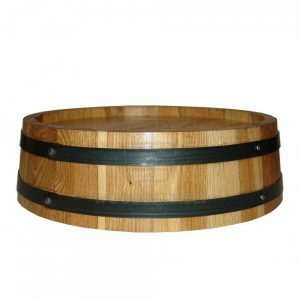 And you can personalize it with up to 100 characters.